LOVE. GLAMOUR. SECRETS.A stunning historical love story from the bestselling author of The Secret Wife. Rome, 1961. As the cameras roll on Cleopatra, the world is transfixed by the love affair emerging between Hollywood's biggest stars: Richard Burton and Elizabeth Taylor. But on the film set, tensions are running high. The money is running out, and a media storm is brewing over the Taylor-Burton relationship. When historical advisor Diana Bailey starts work on the film, she wants nothing more than to escape from her own troubled marriage and start anew. But as the heady world of Hollywood envelops her, secrets begin to emerge in the cast and crew. Is everything as it seems? And what really hides beneath the glamour of the famous film? An enthralling story of love and passion from the bestselling author of The Secret Wife, set against the stunning backdrop of one of the most iconic Hollywood movies ever made. 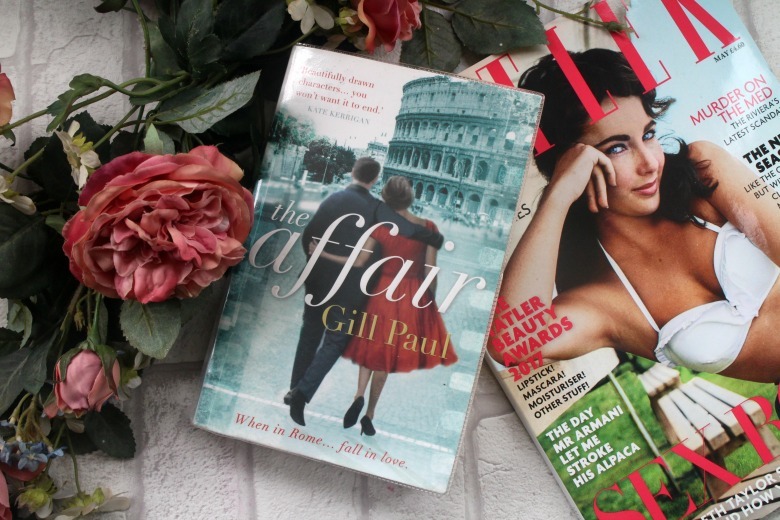 How long it took me to read The Affair by Gill Paul is by no means indicative of how much I loved and enjoyed reading it. If you are a fan of old Hollywood I'm sure you will love this book. I started reading this prior to returning to work so my reading time was sporadic and then it was initially hard to return to my reading habits once I was back to daily commuting but it got to the point that Ben told me he was bored of hearing how much I was enjoying it and just wished I would hurry up and finish it. As the synopsis says the backdrop to the book was the filming of Cleopatra, which at the time was the worlds most expensive movie to ever be made. It was plagued with struggles during filming from weather and illness and the scandalous affair of it's star Elizabeth Taylor. Gill Paul explains that she was able to speak with two actors from Cleopatra who shared their stories of life on set and it clearly shows in The Affair as Gill has allowed you clearly visualise how wonderful and fraught it must have been spending ten months in Rome filming one of the most talked about films of the time. I thought simply this would be a 'love story' of sorts but there are twists and turns I didn't expect if not a little easily handled and perhaps dealt with quickly but still, it added a little more depth to what could easily be a somewhat typical story of boy meets girl just with an Italian backdrop. 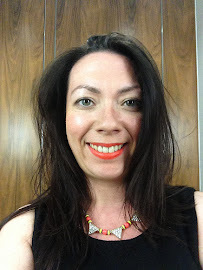 Once I had finished reading The Affair it left me wanting to watch Cleopatra, travel to Rome (ideally in a time machine to the 1960's) and find out what other stories Gill has published featuring similar events as their backdrop. Victoria, I have seen this book and I've added it to my to read list. I haven't known anyone who has read it. Thank you for your review! ooooooh i'm nearing the end of the current book and was looking for a new lil squeeze...straight to the top of the list this one goes! such an interesting synopsis, a little different to what i usually go for too. haha my boyfriend always tells me to shut up about the books i'm reading too - glad im not alone! !